Anglo-Dutch in origin, the new ideology presented a deeply moral vision of the world that vaunted the value of work and innovation, earthly happiness and prosperity, and the liberty, dignity and equality of ordinary people. 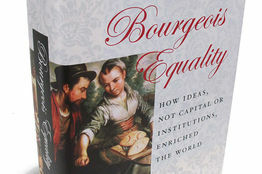 Darrin M. McMahon reviews “Bourgeois Equality” by Deirdre Nansen McCloskey. D.G. 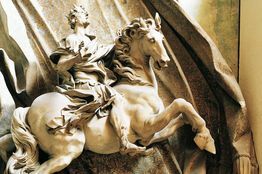 Hart reviews “Strange Gods: A Secular History of Conversion” by Susan Jacoby. 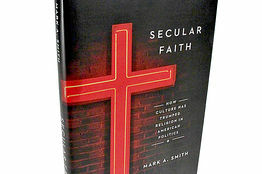 Tod Lindberg reviews “Secular Faith: How Culture Has Trumped Religion in American Politics” by Mark A. Smith. Book Review: ‘The Year of Living Virtuously (Weekends Off)’ by Teresa Jordan – WSJ. Book Review: ‘Undeniable’ by Bill Nye – WSJ. Book Review: ‘America’s Pastor’ by Grant Wacker – WSJ. 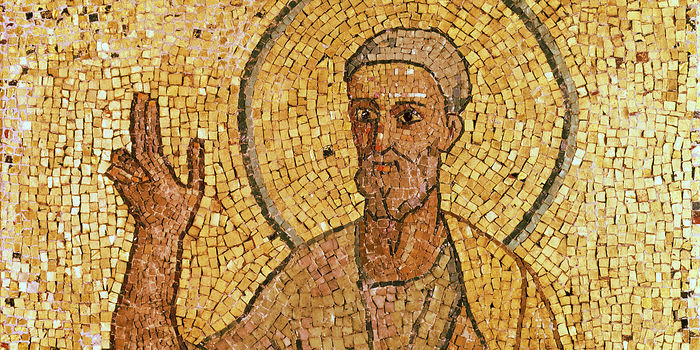 Book Review: ‘Inventing the Individual,’ by Larry Siedentop – WSJ. How Did Moses Part the Red Sea? – WSJ.